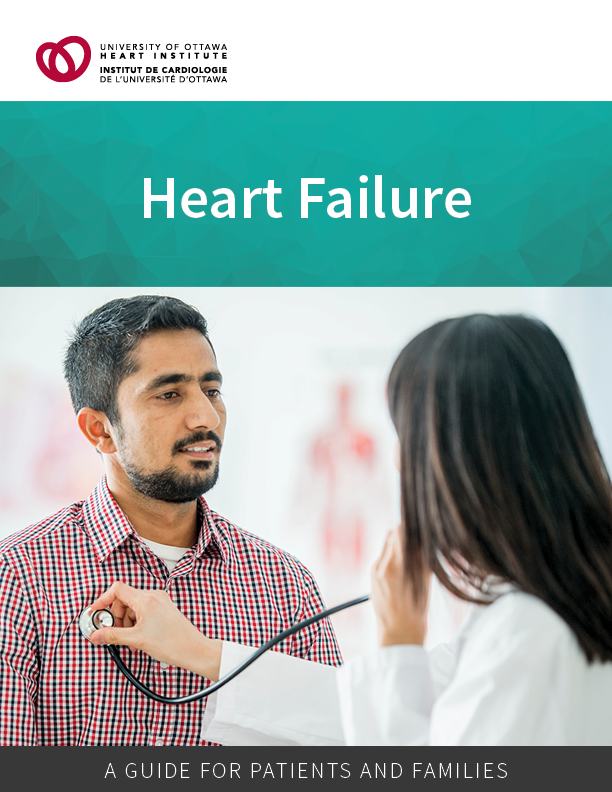 The purpose of this guide is to provide information about heart failure, to outline the treatment options and to provide tips on managing your heart failure. Read the guide using the lefthand menu or by downloading the document. See our Heart Failure page for more information on this procedure. Visit Cardiac Rehabilitation, Living Well with Heart Disease and the Prevention & Wellness Centre for information on improving your heart health.